Archival plastic is uncoated polyethylene. 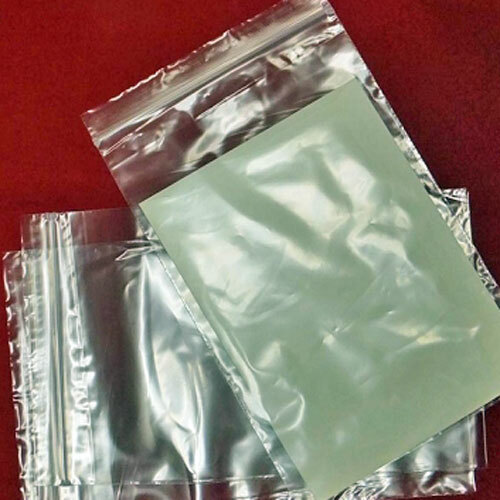 Poly Zip Seal Bags standard weight 2 mil are clear, uncoated, come in a pack of 100. Choose from a variety of handy sizes. 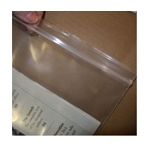 Availability: Buy archival poly bags that are safe for long term storage! Sometimes you don't need a heavy duty bag but simply something that is archival and won't harm your items. 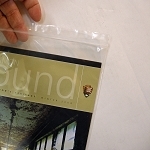 That is when these standard weight clear poly bags work best. If you have a bunch of heavy bolts, get the thick bags. But if you simply have papers, the standard weights work fine. 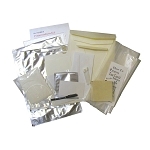 These Poly Zip Seal bags are handy for storing document sized items and small artifacts such as are placed into time capsules or general storage. These bags are popular to use as a starting point for gathering time capsule items - just place similar items or items from each group into its own bag. At home, it's handy when you need to store lots of letter sized documents and receipts together. 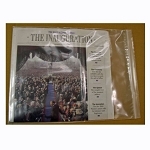 Any collector, museum, library, or archives will find hundreds of ways to use these Clear Polyethylene Zipper Bags. Usual ways to use the bags: Collecting things for your Time Capsule; Holding 9x12 Envelopes; simple bound projects such as a City Budget or Economic Forecast, a Yearbook; unbound papers such as a manuscript; books up to 8x10x2; Classroom storage of student work; Storing children's artwork at home; Notebook storage; notes and other items for Scrapbook projects; interim holding for papers and documents awaiting further classification or organizing. 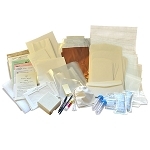 Archival polyethylene in a 2 mil weight gives enough protection when you need it. Mix or match sizes here for the quantity discounts. Q: Are these bags archival safe for storing tintype photos? "Protect cased photographs (e.g., daguerreotypes, ambrotypes, and tintypes) in acid-free paper envelopes and store flat; keep loose tintypes in polyester sleeves, or, if flaking is present, in paper enclosures."